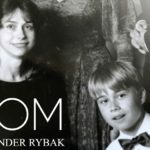 That Alexander Rybak is a productive and creative soul, there is no doubt about, and now he is out with the song “Mom”, which is a tribute to his mother and produced by Knut Bjørnar Asphol. 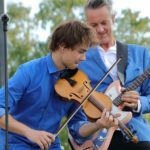 He likes to play on a small stage near you, just as he appears in Crown Prince Victoria’s birthday celebration – something he did earlier this summer. We talked about the new song, what he has done this summer and what plans he has. 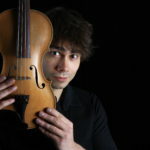 Alexander has also created a great and atmospheric 20+ 5 playlist for us with songs from artists such as Sigrid, Alan Walker and Odd Nordstoga, where the theme violin is consistently in all the songs, and found in the interview below. You recently released the song “Mom” which is a tribute to your mother. Why did you want to make a song for your mother? It’s important for me to be credible in my songs. It was okay to write about heart and pain when I had heartache, but now I do not have it anymore, and then I’m singing about my mom and how to write a song, hehe. I notice that it is extra tempting to write melodious songs and that they are often perceived a little retro by people – but that’s just great. What does your mother mean to you and what do you feel is what makes mothers so special? Moms are often both your biggest fan and the strictest critic. 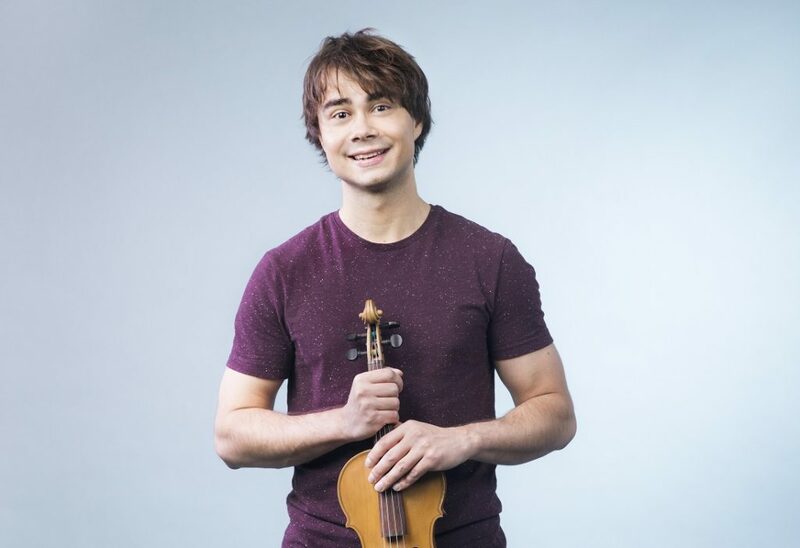 Mum has followed up on how I practiced violin ever since I was a child, and she puts in a lot of energy and love to make sure I always carry on with the music. In addition, she tries to understand and encourage all my musical ideas. 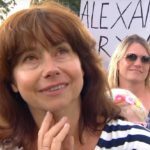 You have had some performances this summer, such as Allsang on the border and on Victoria Day on Öland in connection with Crown Princess Victoria’s birthday. Is it Victoria herself who chooses who will perform at the concert and how did it happen? It is the royal family itself who decides, so it was a great honor to be invited. They invited me not only to sing my latest MGP song, but as a classic violinist – and that’s the greatest privilege of all. Have you done other exciting things this summer and have you had time for some vacation? I have played the role of Ole Bull in a summer play. There have also been some festivals in Europe, but otherwise the days have helped me to get well, and to prepare the song for Mom and Allsang on the border. You have also recently made the song “BadeTo” together with Iranian Arad Aria. Can you tell me about that project and how that collaboration came about? Instead of trying to customize a particular music format, I find it a lot more fun to explore all sorts of music genres, and work with talented people. Arad is a star in Iran, and he has been working for over a year (!) to get permission from the Iranian state to cooperate with me across borders. What is the best thing you like to do in the summer? Windsurfing, bicycle-riding and water-scootering, but I like more to write about how much I love it instead of actually doing it. It is important to take time for their hobbies, so next week I will start. Do you have any favorites that you like to eat especially in the summer? I can not really say that I eat something very different in the summer than usual. I’m not really very hungry when it’s so hot. Do not know if it’s good or bad, ..
What kind of music do you especially like listening to in the summer? deLillos and Sting are the perfect summer music for me, as both artists write text and melody that you want to keep track of, while it’s a bit surprising. Just like the summer should be. What plans do you have in future in 2018? I am one of the few artists trying to get time to tour more in Norway than abroad. It is in Norway I feel the best and I think I will play a lot in churches and cultural houses the next year – 48 Christmas concerts are already planned.